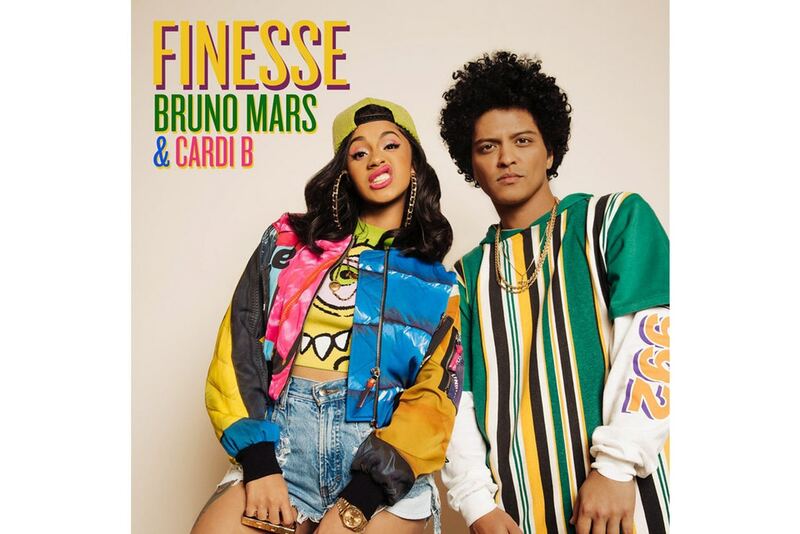 Last year August Bruno Mars revealed that Cardi B was an artist who he has been listening to and shortly after he revealed the news, Cardi took to Instagram and wrote, “This is soooo crazy ??????? ?Can’t believe he even knows me @brunomars soooo Dope !!!! !.” Now, the two artists have just dropped a remix to his track called ‘Finesse’ which the original appears on his latest album 24K Magic.